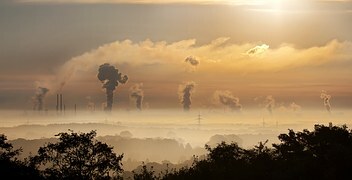 Air Purification Company needs Industry Laboratory for ASHRAE H2S removal efficiency to ASHRAE 145.2 Laboratory Test Method for Assessing the Performance of Gas-Phase Air-Cleaning Systems: Air-Cleaning Devices for . Interested in this Air Handling, Cleaning and Purification Request? Other air handling, cleaning and purification laboratory services. Need Air Handling, Cleaning and Purification Testing or Scientific Research? Save time and money searching. Simply, submit a Air Handling, Cleaning and Purification request to find the laboratories or lab suppliers that best meet your needs.